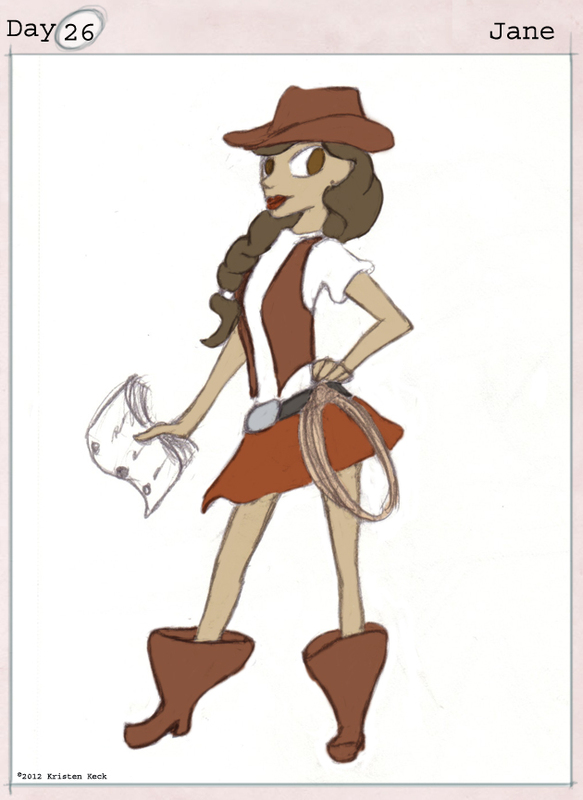 Jane was lucky enough to get a job as a sassy history-slinging cowgirl on a children’s educational TV show right out of college. The new job barely leaves time for a social life (not to mention housework), but she was doing OK until her mother dumped her much younger sister on her doorstep. Now Jane has to balance a time-consuming job, a resentful teenager, overwhelming housework and still try to eek out time for herself so she doesn’t go crazy.